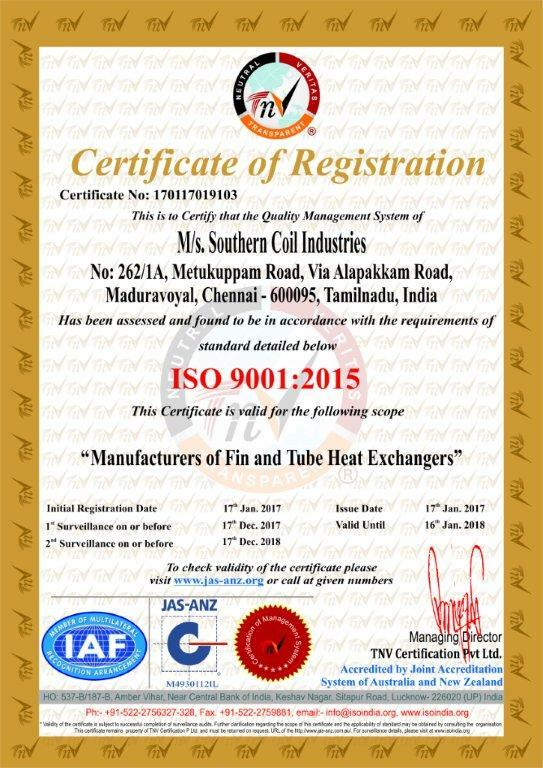 Southern Coil Industries, one of the few well-recognized manufacturers of fin and tube heat exchangers in India, was established in 1994. Founded by Mr. Babu Mathew, who had started his career in the field almost 30 years ago, the manufacturing facility and our strong customer base has been built up through hard work and dedication towards satisfying our customer needs. It is this dedication that has enabled us to continuously adapt ourselves to the changing business environment and provide optimum solutions to our customers at the best price. The importance of customer satisfaction, high quality production and reliable output has been instilled in the organization by the leaders and has resulted in our growth through the years. Our continuously updated technology in terms of machinery and equipment, and experienced workforce help us achieve high degree of flexibility and steady production output of high quality products, thereby making us the preferred supplier for our customers, both industrial and retail. We pride ourselves on our ability to produce coils for difficult and sophisticated configurations. 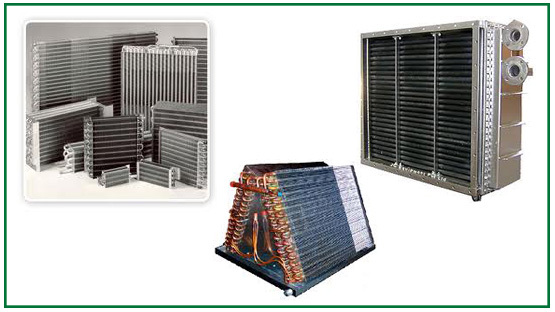 From a single simple, small coil to high volume, complex, and large coils, we strive to provide solid and cost-effective solutions for our customers.